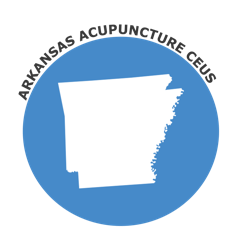 The State of Arkansas accepts NCCAOM Approved courses as valid continuing education hours. Browse NCCAOM PDA or CEU Courses. 24 Hours every 2 years. Must include a CPR course for professionals, considered as 2 hours of the required 24 hours of continuing education.